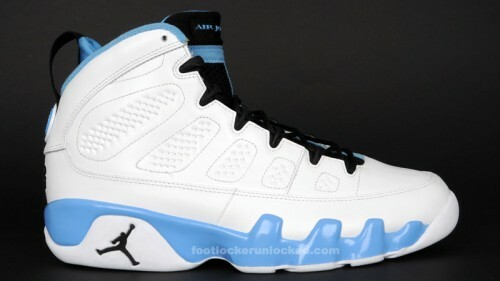 Don’t forget, this Saturday, May 29th the Jordan IX Retro in White/Uni-Blue hits Foot Locker and House of Hoops locations. 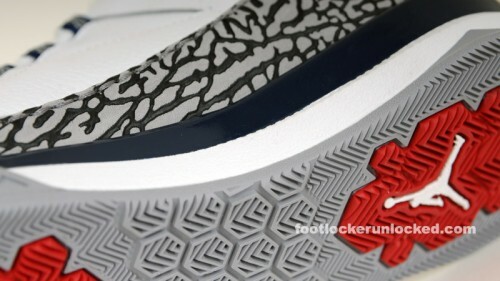 You can also grab it online at midnight ET/11pm CT/9pm PT on footlocker.com. 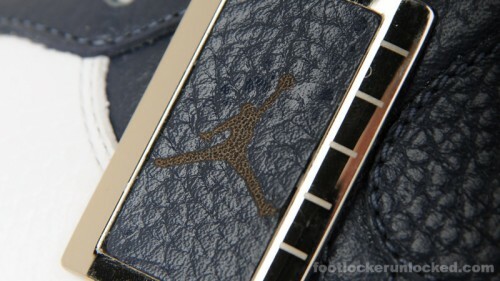 Hit your memorial day bbq with Jordan Brand’s freshest. For more shots and info hit the Gallery. LeBron is going to New York!!!! Just kidding. 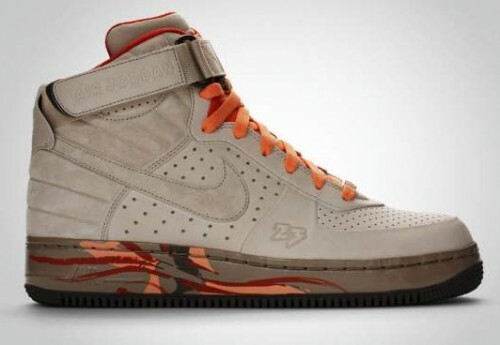 But we do have some LeBron news not related to his free agency: a new color of the LeBron VII Post Season hits Foot Locker stores this Friday, May 28th. 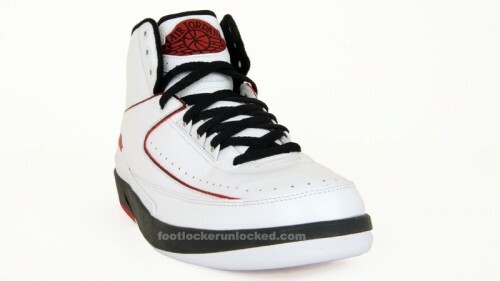 You can also reserve your pair now on footlocker.com. 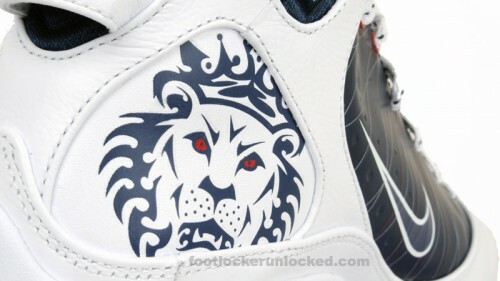 Another addition to the fusion line hits Foot Locker at the end of August, with this AJF XII Obsidian/White/French Blue. This Jordan CP3 Tribute White/Varsity Red/Cement hits Foot Locker in July. The latest Air Jordan Fusion 8 hits this Saturday, May 22nd at Foot Locker stores. 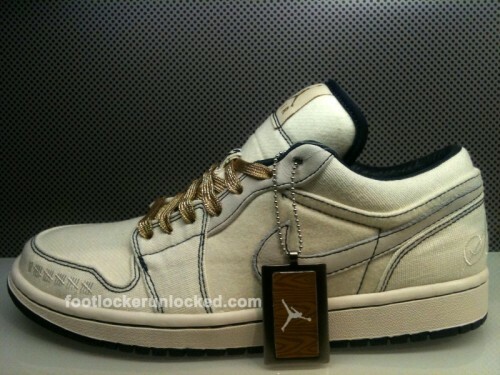 You can also grab it online tonight at midnight Eastern/11pm CT/9pm PT at footlocker.com. 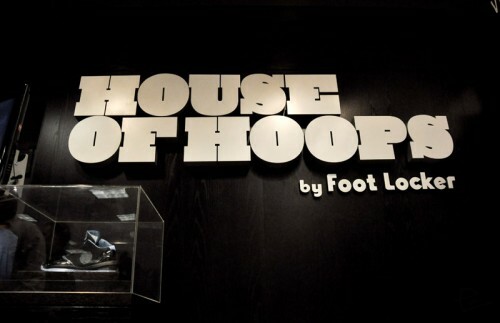 Next Thursday, May 27th a new House of Hoops will open at the existing Foot Locker store at Serramonte Center (Daly, CA). 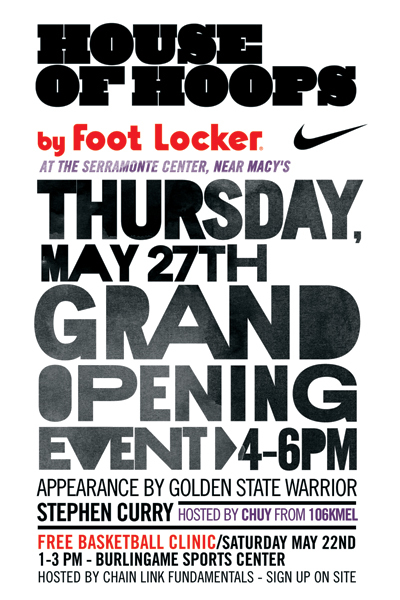 Good news for all the NorCal sneakerheads. Slick shooter Stephen Curry of the Golden State Warriors will be there checking it out that afternoon. Check the flyer for full details.